Jen Pelka wanted to open a Champagne bar in San Francisco, but first she needed to raise $650,000. So she came up with a unique investment strategy: organize an all-female investment group. Thirty-three women wound up taking part and The Riddler Champagne Bar opened its doors last year. Hear how Jen went about finding her investors and what advice she has if you’re looking to fund your next project or big idea. 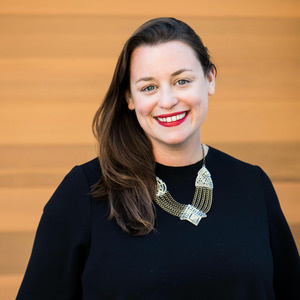 When Jen’s not sparkling things up at The Riddler, she’s taking care of business at Magnum PR, her full service communications and marketing company based in San Francisco. She previously worked at OpenTable, Tumblr, Gilt Taste, and Restaurant Daniel. 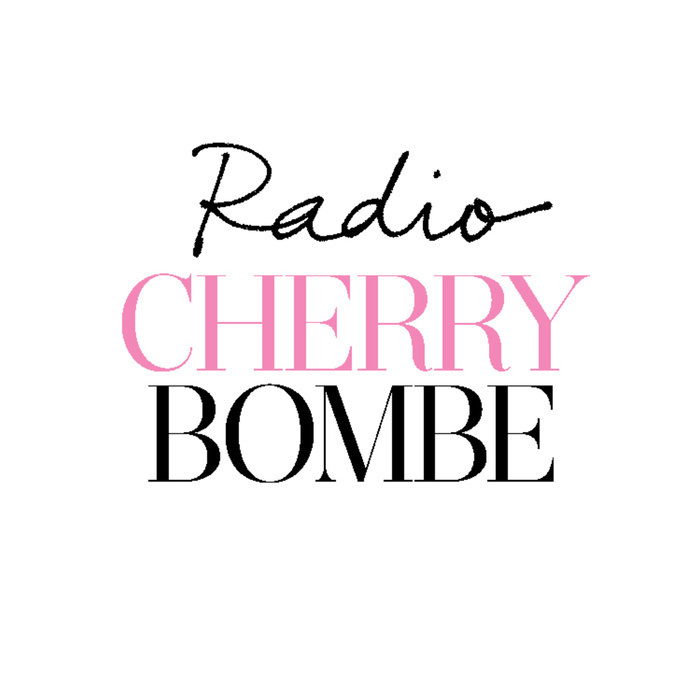 Thank you to Le Cordon Bleu and Bob’s Red Mill for supporting Radio Cherry Bombe!